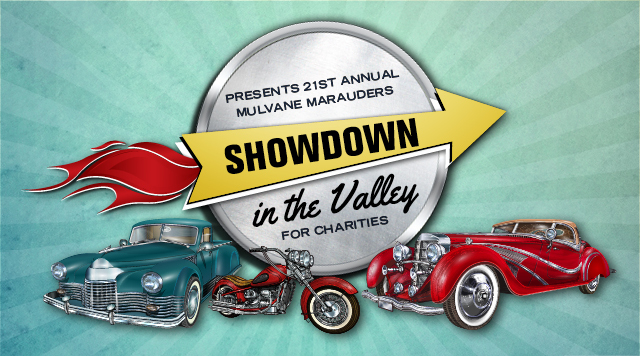 Kansas Star Arena Presents 21st Annual Mulvane Marauders Showdown in the Valley. Food, Vendors, Entertainment & Trophies in Various Categories. Entertainment subject to change without notice. All ages event.